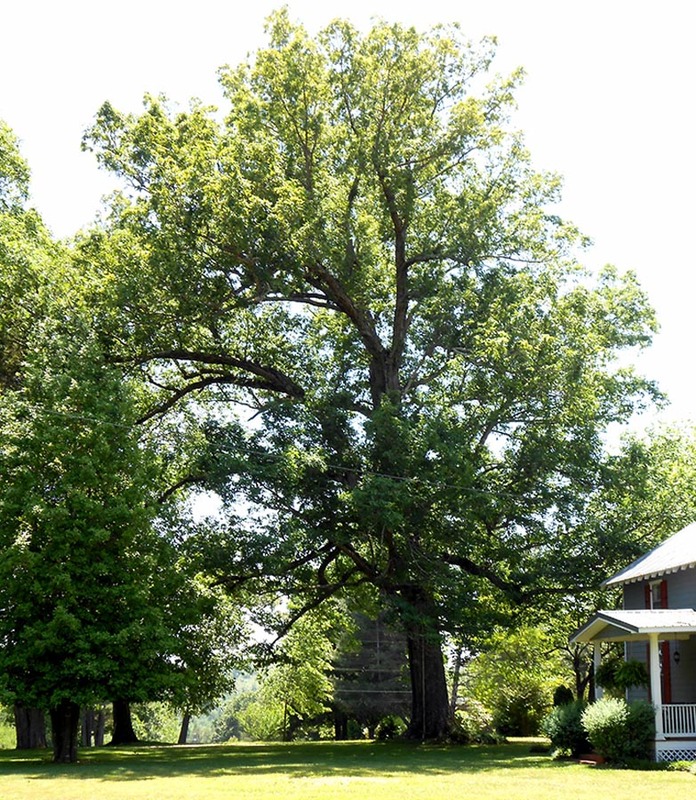 Back in 1835 when Samuel Watson established the Sycamore Milling Company with power from nearby Sycamore Creek, this white oak stood on a hill overlooking the mill and village. At its height, more than one hundred families existed around the mill, which shifted from cotton and grist to blasting and black powder production. In 1861 the mill was one of the two largest black powder operations in the South. After the fall of Fort Henry and Fort Donelson in 1862 the mill was shut down by Union forces. Soldiers camped out along the ridge line near the Overlook Oak to prevent Southern forces from gaining control of the valuable powder mill. In 1873 I.E. DuPont brought the mill back to life and hired civil engineer E.C. Lewis to manage the milling operations. Lewis became influential in Nashville history by organizing the Tennessee Centennial Exposition, which created Centennial Park and the Parthenon. The Sycamore Mill was owned by the DuPonts until it closed in 1904. With it went most of the surrounding village, including all the millworks, the churches, the schools, the store, and all the homes except one. The last remaining home, built in the 1830s, is sheltered by the Overlook Oak.